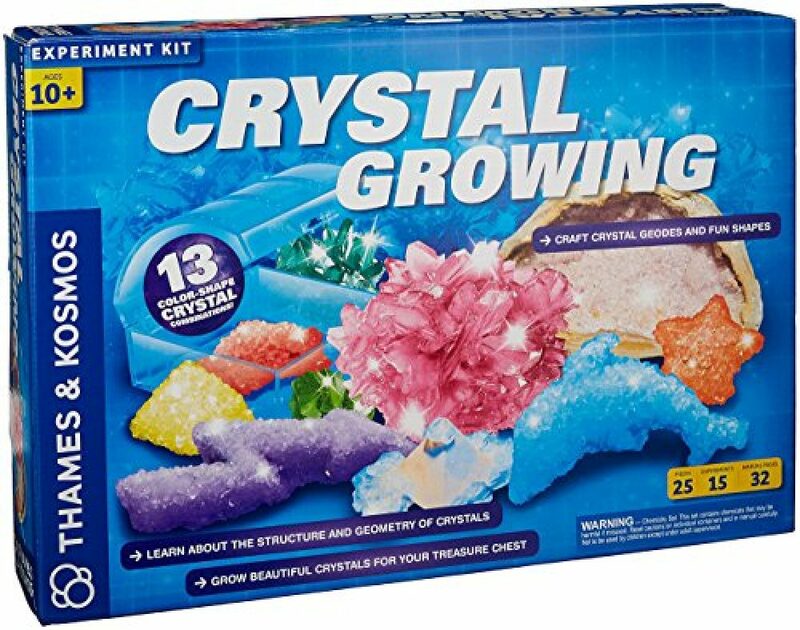 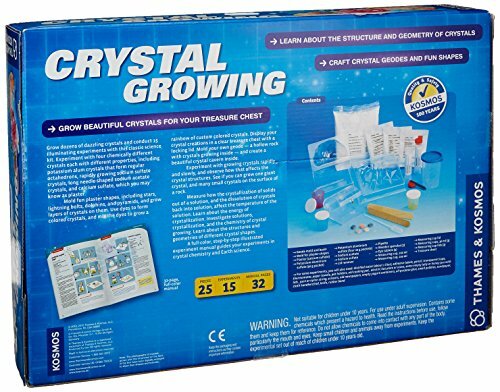 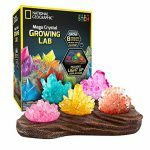 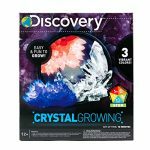 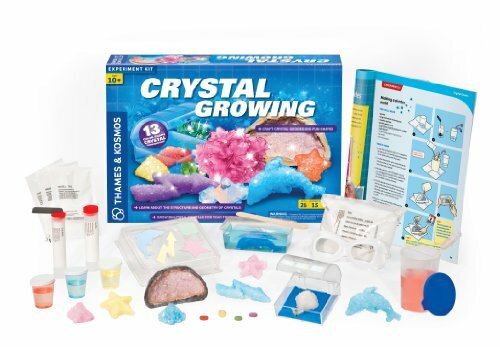 We absolutely love this crystal growing kit from Thames & Kosmos. 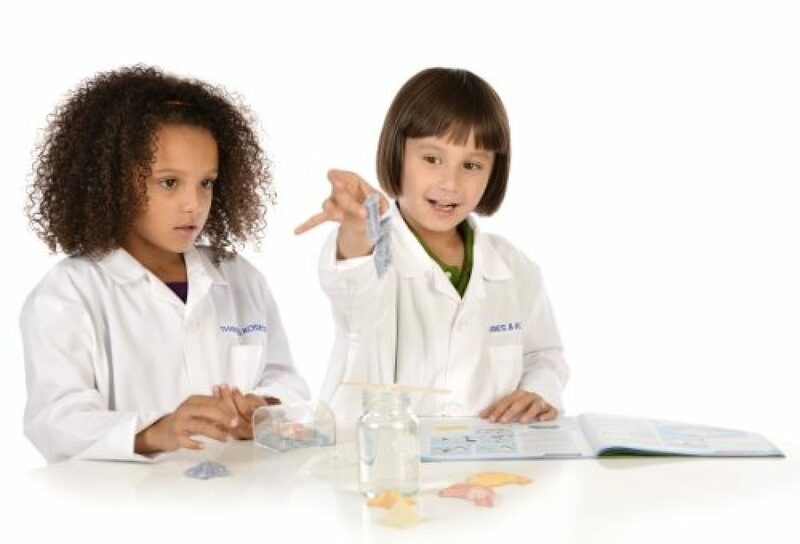 The 15 experiments progress from simple to complex, providing the perfect learning experience for new chemists. Grow dozens of dazzling crystals! 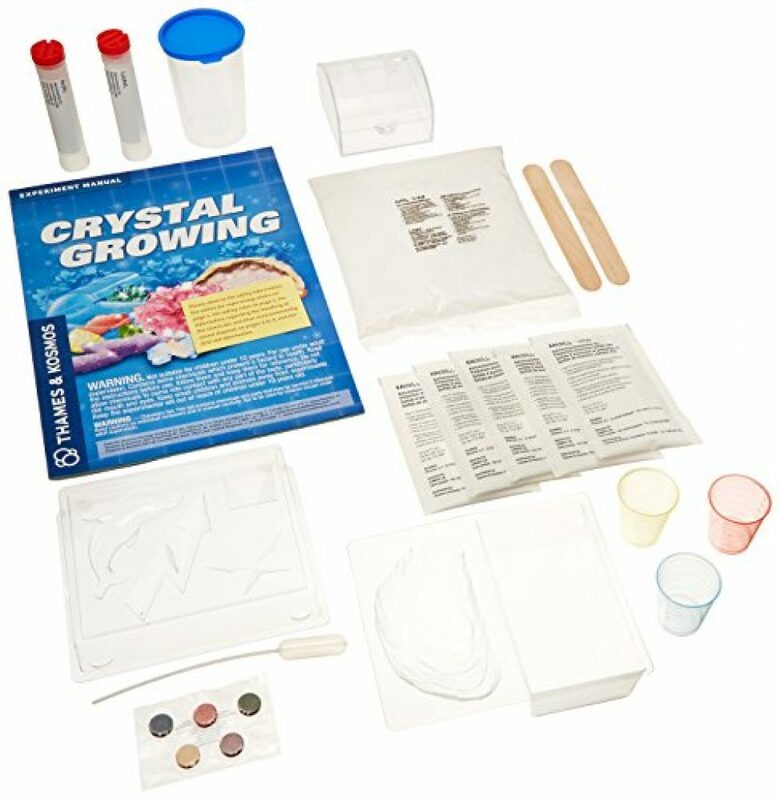 A full-color, 32-page experiment manual guides your experiments in crystal chemistry.